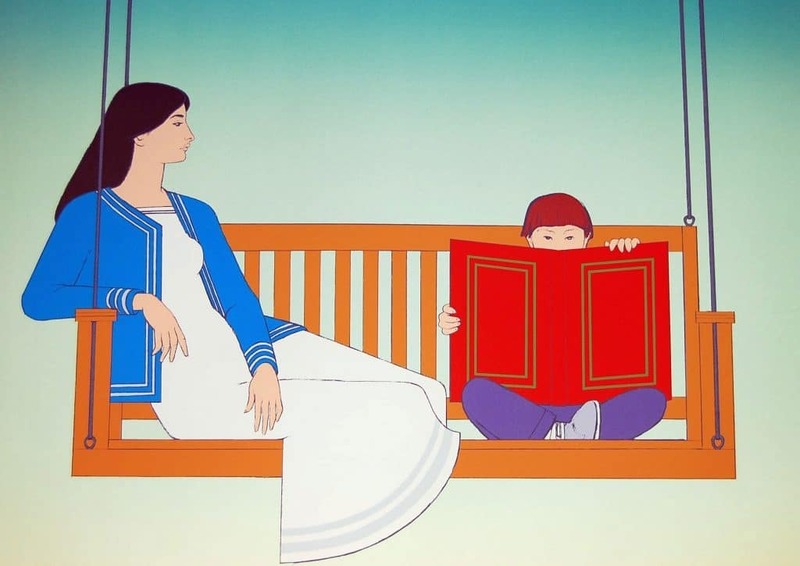 Will Barnet was born in Beverly, Massachusetts, and studied at the Boston Museum of Fine Arts School and then at the Art Students League in New York. He later taught art at such leading American schools as Yale University, Cornell University, and the Art Students League. A prolific graphic artist, Barnet changed his style significantly at different points in his career. His earliest works were influenced by expressionism; they were followed by abstract works in the 1950s and 1960s, and finally evolved into more figurative works of silhouetted forms set against geometrically designed backgrounds. Barnet has worked in most print media and is recognized for his command of all techniques. His work has been exhibited in prominent museums and galleries in the United States and Canada and is included in many prestigious collections, including the Metropolitan Museum of Art and the Guggenheim Museum in New York and the Boston Museum of Fine Arts.